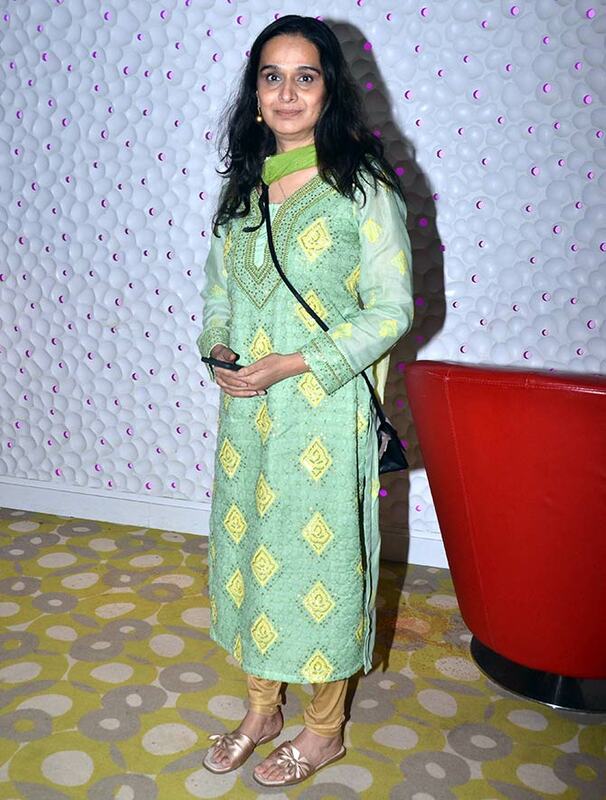 It's movie time in Bollywood! 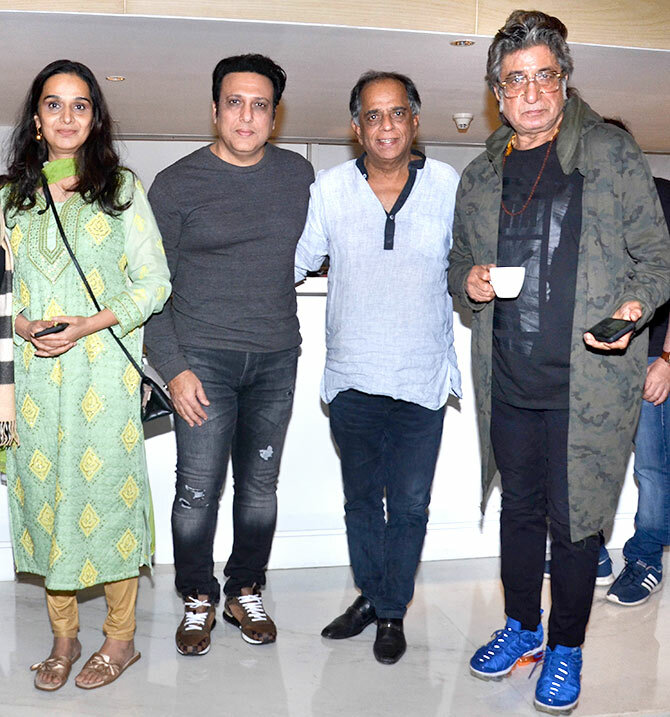 A special screening of Rangeela Raja, directed by Pahlaj Nihlani and starring Govinda and Shakti Kapoor, was held last night. 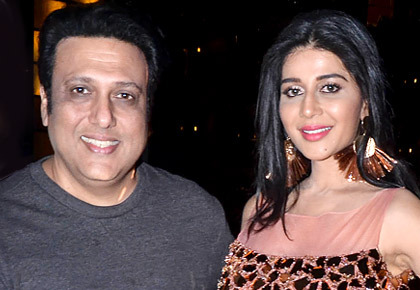 The film's star, Govinda, was there. As was his leading lady, Digangana Suryavanshi. Govinda's secretary, Shashi Sinha (in white), is an unwitting photobomber. 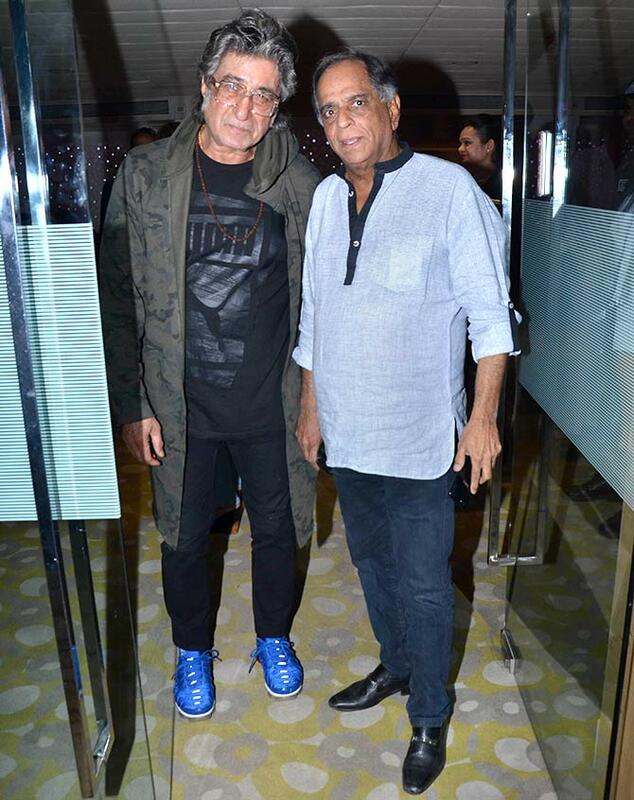 Shakti Kapoor joins director Pahlaj Nihalani. 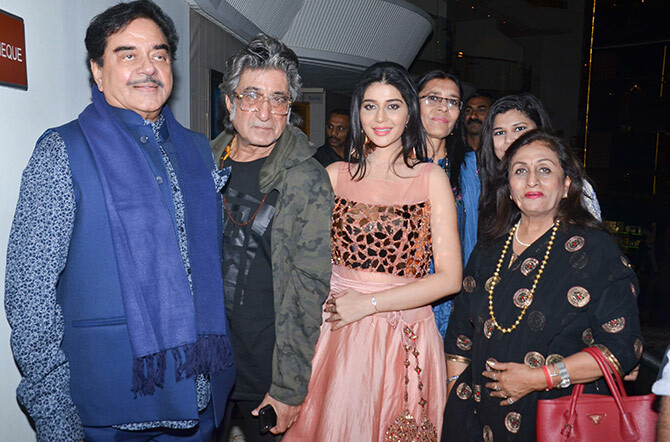 Shatrughan Sinha was a supportive presence. 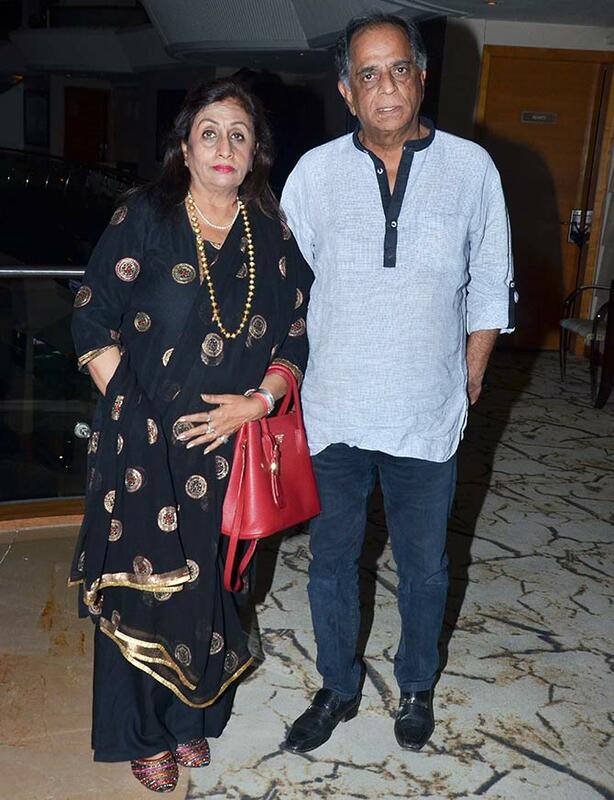 Pahlaj Nihalani with his wife. Time for a group picture.